If you’re not familiar with New England, Providence’s Benefit Street is as good a place as any to discover why so many people love its architecture, history, and ambiance. Beautifully restored Colonial homes and churches, many with fascinating stories behind them, line this “mile of history” that runs through the campuses of Brown University and the Rhode Island School of Design. 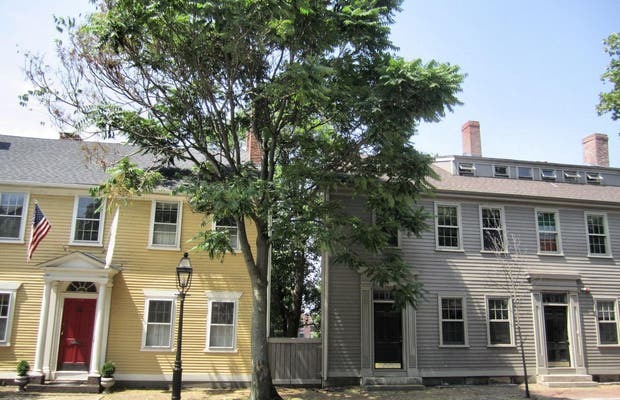 The Rhode Island Historical Society offers walking tours of the street - “Mile of History,” “Women Who Made a Difference,” and “Literary Walk,” - tailored to different interests. If you’re not the group tour type, the Providence Preservation Society provides a self-guided walking tour.